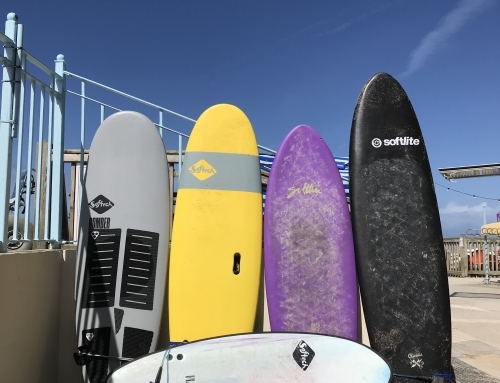 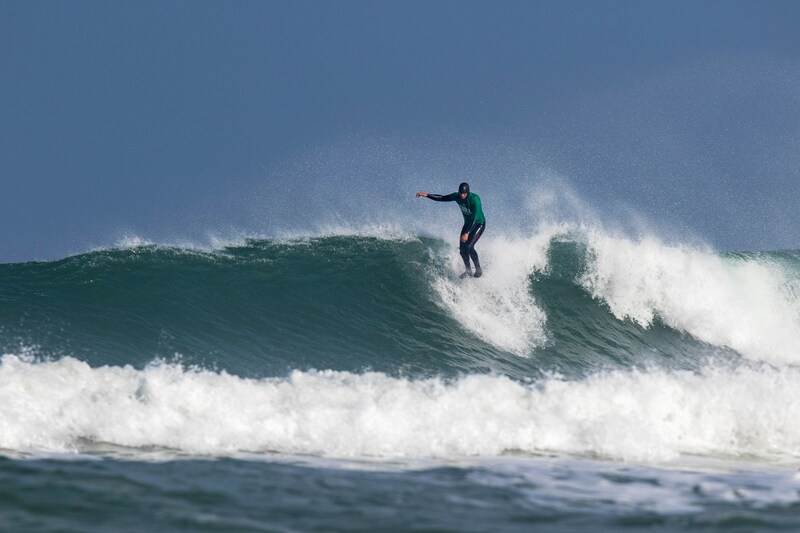 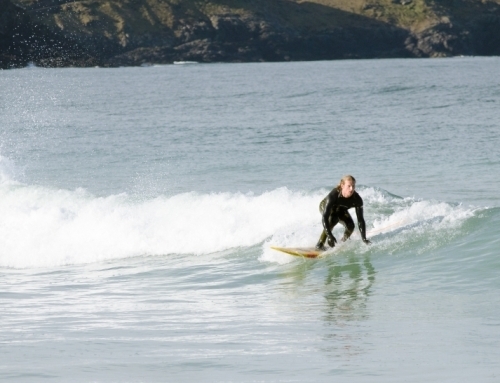 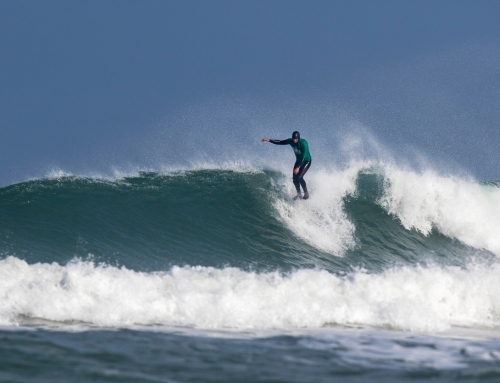 The Groms Surfing Club meets every week at Fistral Beach, between April – September. 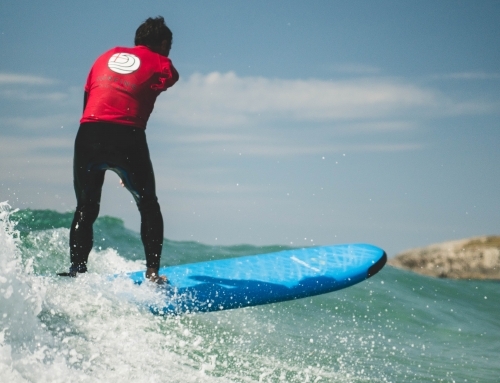 For children aged 8+ years who want to meet regularly to either start surfing or improve. 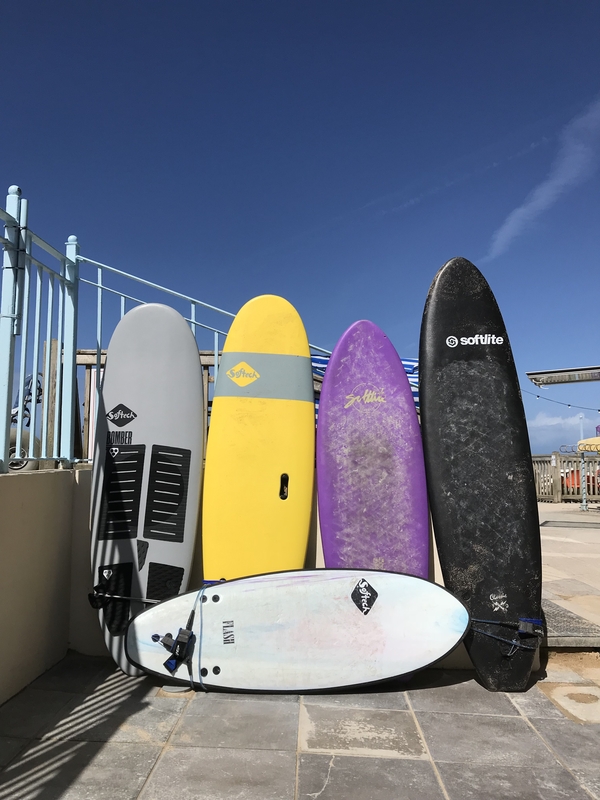 Meeting for 2 hours every Saturday morning Fistral Beach Surf School run the Groms Surfing Club. 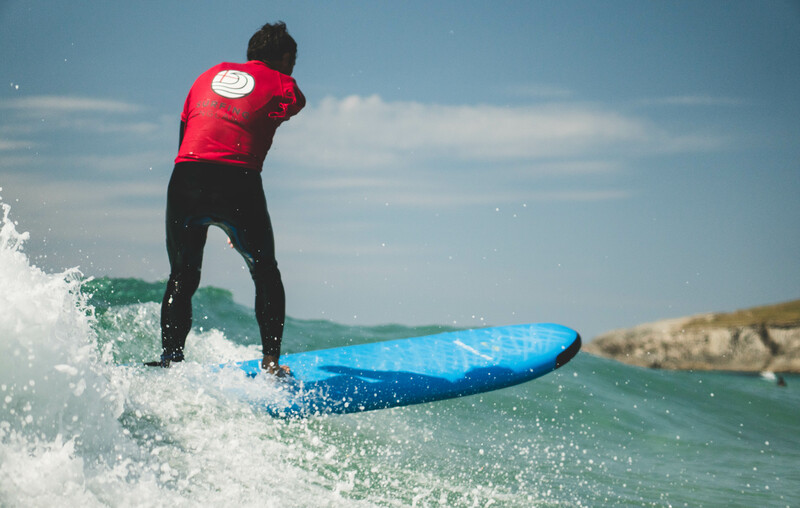 Concentrating on professional coaching in small groups, the groms club aims to teach children everything from water safety and awareness to different techniques of surfing. 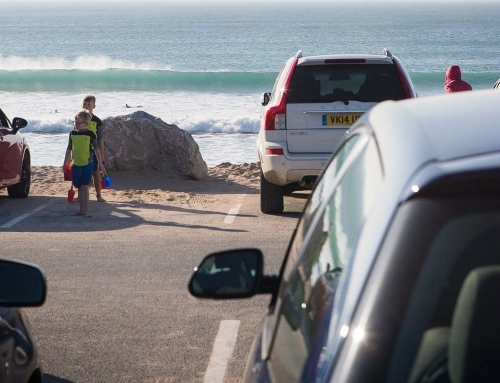 Memberships for Fistral Beach Grom’s Club are either 3 months or 6 months.